and #366 in News & Politics in the ZIG Index. Don’t miss out! 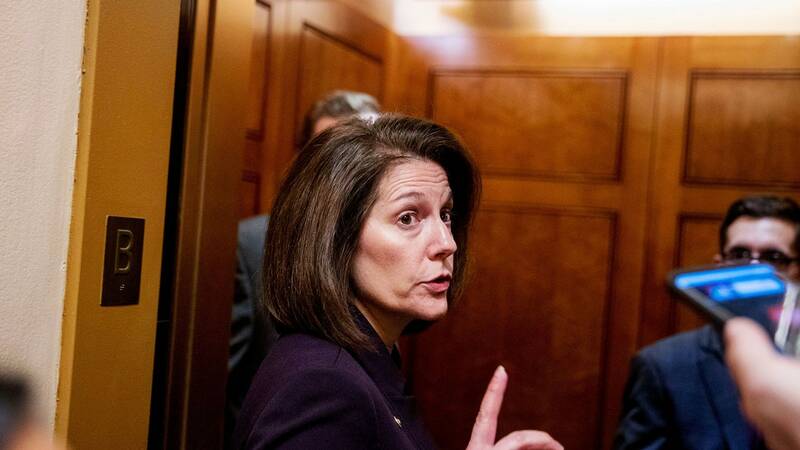 See all of the latest from Catherine Cortez Masto and more on ZIG. As the S.D.N.Y. probes Trump's inaugural committee, Senator Catherine Cortez Masto has introduced new legislation intended to increase oversight and public disclosure regarding inaugural spending. 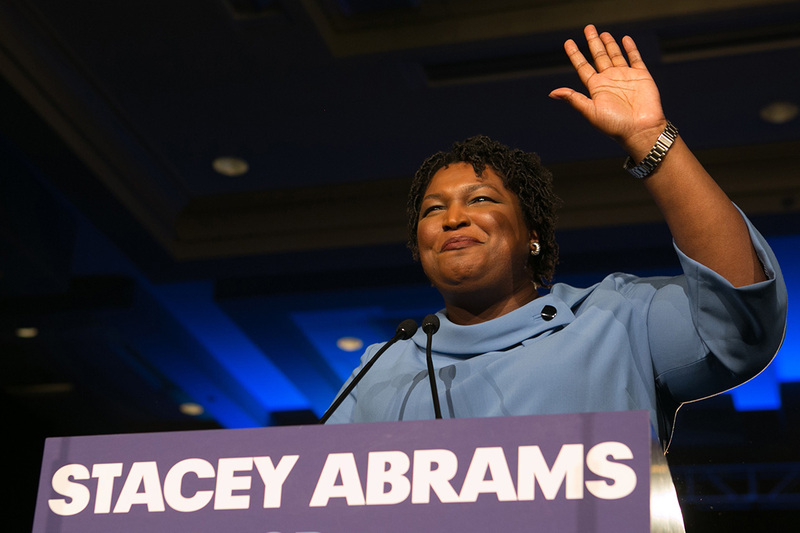 Abrams sat down separately with Senate Minority Leader Chuck Schumer and Sen. Catherine Cortez Masto Thursday in Washington. 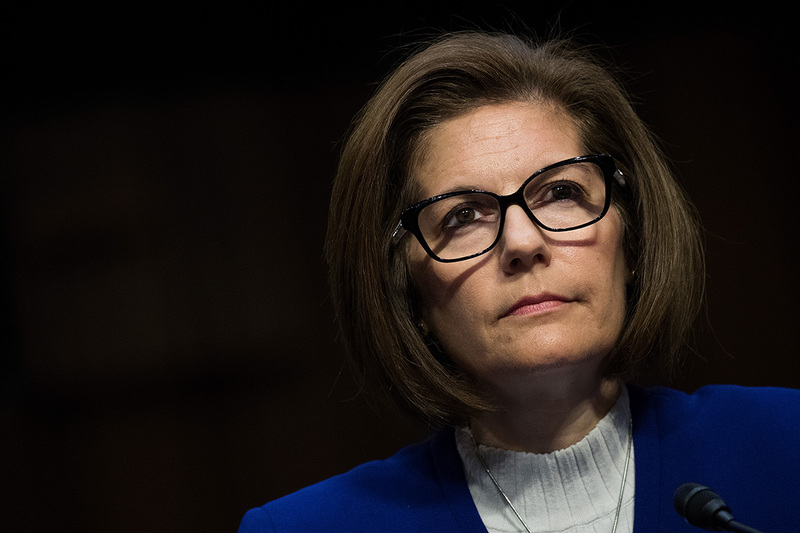 Sen. Catherine Cortez Masto has a tough task as the party's new campaign chair.